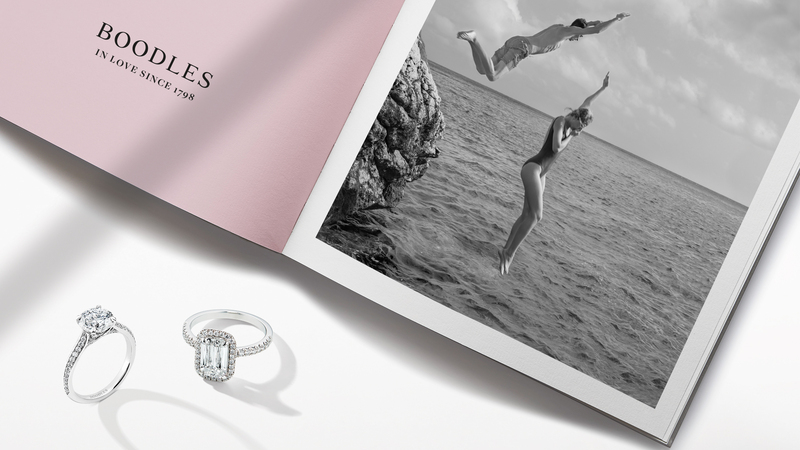 Boodles creates unique jewellery that combines traditional craft values with extraordinary design and remarkable gemstones, providing inspiring jewellery for a special occasion. The team will be delighted to welcome you into their store to enjoy a glass of champagne over a tailored consultation, whether you are there to choose your wedding bands together, or find the perfect pair of earrings to wear on the big day. The Savoy has enjoyed a long partnership with British fine jeweller Boodles, who have an exclusive boutique in the Front Hall.